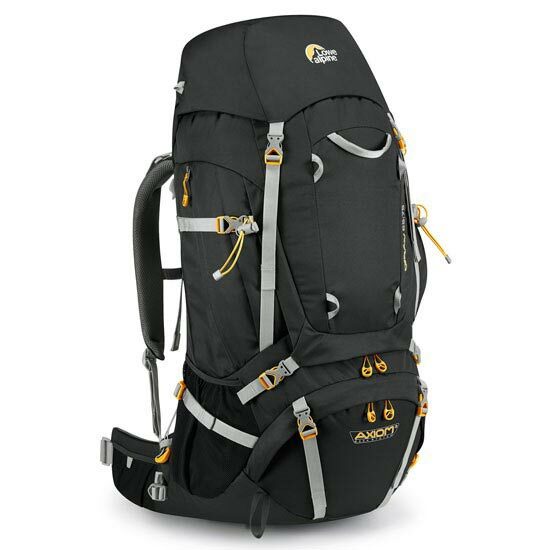 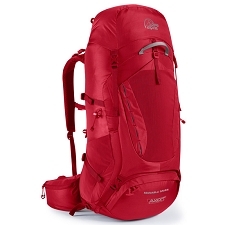 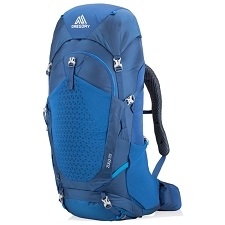 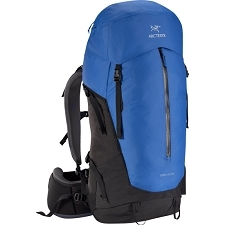 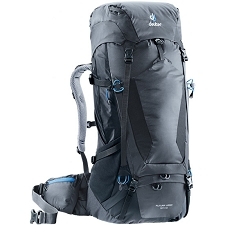 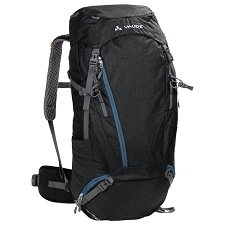 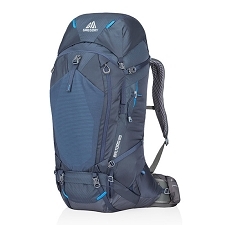 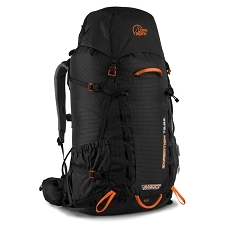 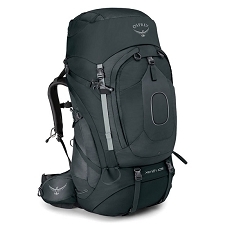 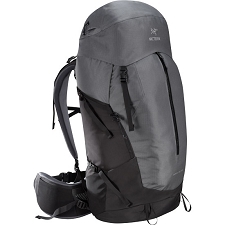 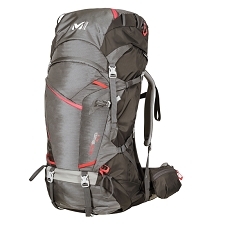 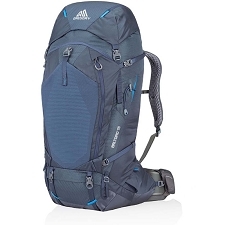 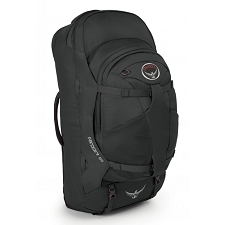 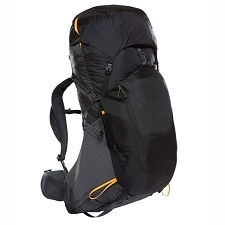 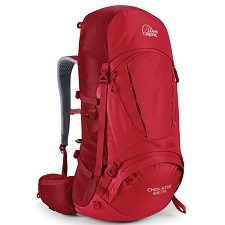 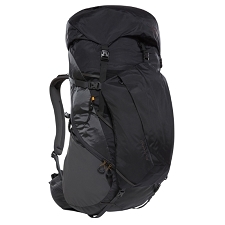 High-capacity backpack for alpinism and trekking, of Lowe Alpine brand, comfortable and with many features that will facilitate all the needs that may arise along multi-day mountain crossings. 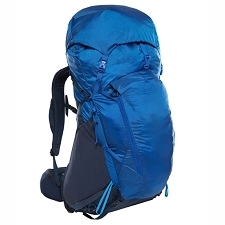 The Diran 65-75 has an abrasion resistant and durable fabric construction that can withstand friction and high load capacity. 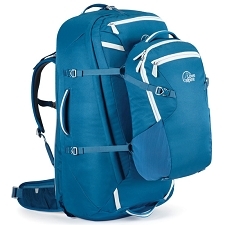 Access through the bottom and breathable padded back of great comfort. 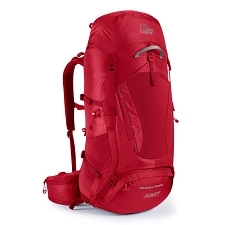 65 + 10 liters of capacity. 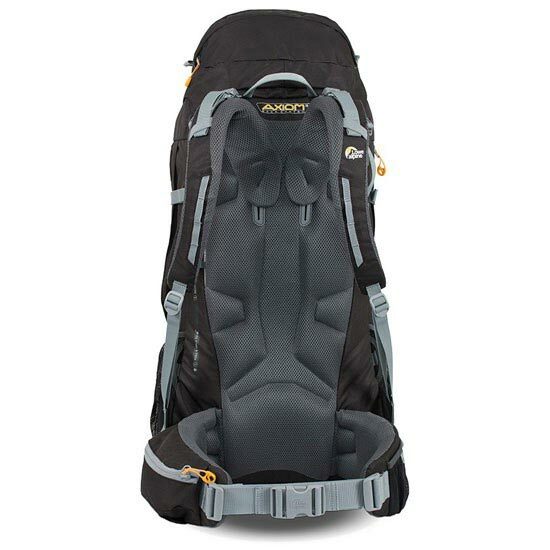 Axiom 3 back system, adjustable and with great breathability. 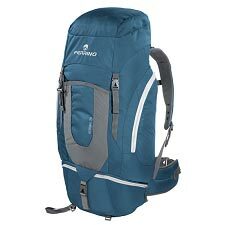 Expansion capacity up to 10 liters more. 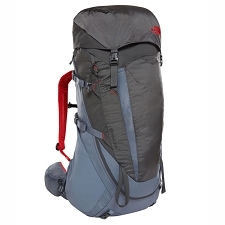 Dimensions 80 x 40 x 30cm.